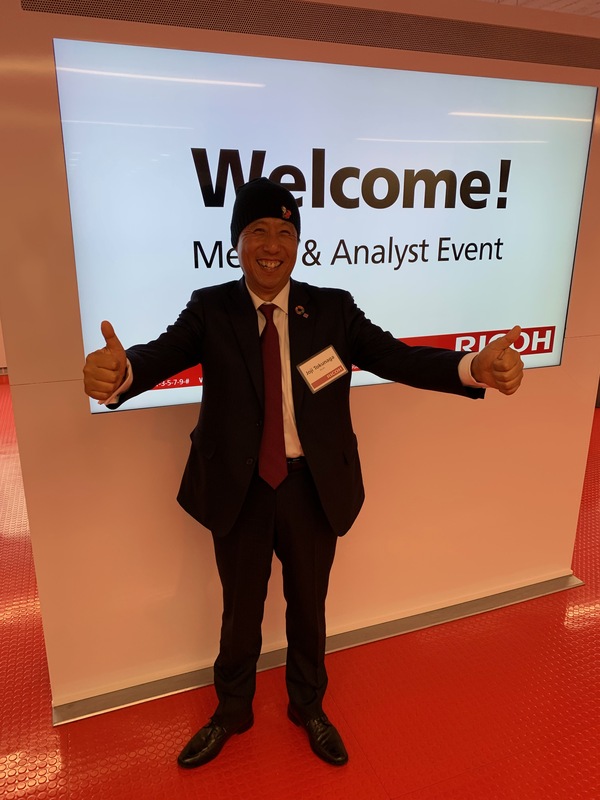 Ricoh unveils Intelligent Devices and innovative technologies to meet the evolving needs of the digital workplace | Industry Analysts, Inc.
MALVERN, Pa., Jan. 21, 2019 /PRNewswire/ — Ricoh today announced its first series of intelligent multifunction printers (MFPs) built with innovative technologies to meet the constantly changing needs of digital workplaces – today and in the future. 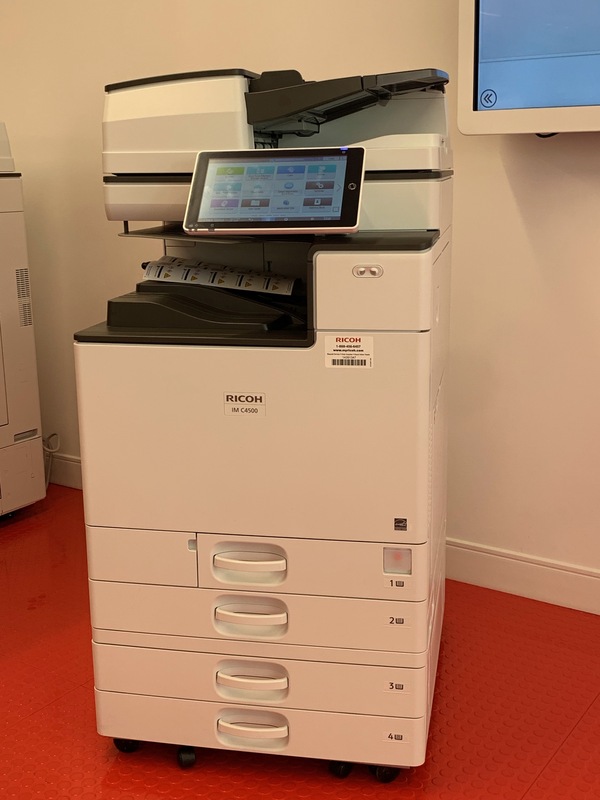 The new RICOH IM C Series is part of Ricoh’s new Dynamic Workplace Intelligence approach to deliver continual improvements and ensure technical capabilities evolve in parallel with customer requirements. This new approach forever changes how customers interact with and receive value from Ricoh devices, enabling them to work smarter. This is possible thanks to the company’s technology innovation, including the new RICOH Always Current Technology and RICOH Cloud Workflow Solutions powered by the Ricoh Smart Integration platform, among others. 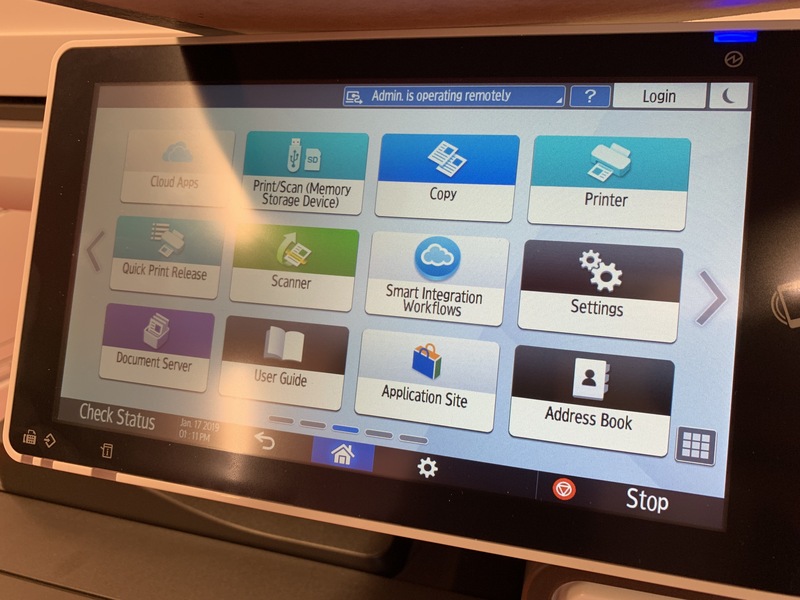 Ricoh’s Dynamic Workplace Intelligence is realized in six new intelligent MFPs, the RICOH IM C2000, IM C2500, IM C3000, IM C3500, IM C4500 and IM C6000, which print at 20, 25, 30, 35, 45 and 60 pages per minute (ppm), respectively. They deliver printing, scanning, copying, finishing and faxing support for output sizes up to 11″ x 17″, and standard mobile printing support. The IM C4500 was recently honored with Buyers Lab’s Winter 2019 Pick award for Outstanding 45-ppm Color Copier MFP and the IM C3000, IM C3500, IM C4500 and IM C6000 also were recognized with Buyers Lab’s Winter 2019 Outstanding Achievement in Innovation award for Ricoh Intelligent Scanning. To learn more about Ricoh’s Dynamic Workplace Intelligence and its new intelligent MFPs, visit this webpage or follow the company’s social media channels on Twitter, Facebook and LinkedIn. This entry was posted in Ricoh and tagged copiers, MFPDigital Workplace, ricoh, Ricoh IM C Series by andyslawetsky. Bookmark the permalink.